Home > Travel guide > Why you should spend your Christmas and New Year holidays in Vietnam? Why you should spend your Christmas and New Year holidays in Vietnam? X'mas & New Year holidays 2018 is very close and it is a good time to give yourself a new journey of discovery, with the most fascinating experience. Do you wonder between many interesting destinations? 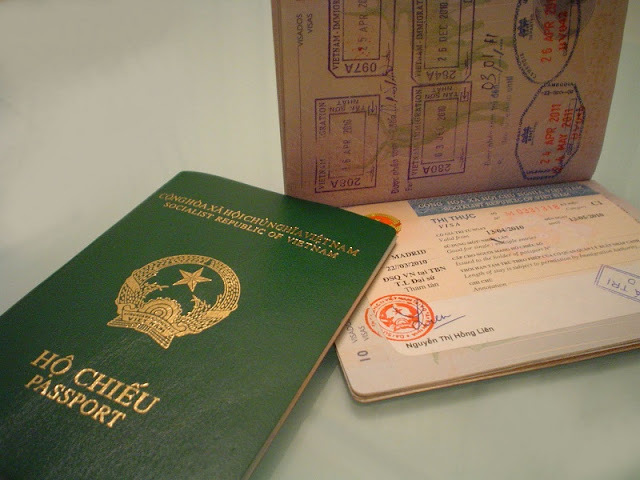 Do not worry, the reasons below will prevent you from denying a Christmas and New Year holiday in Vietnam. Celebrate the Oriental way. X'mas & New Year holidays are starting point of long holiday period in Vietnam until Lunar New Year in February. 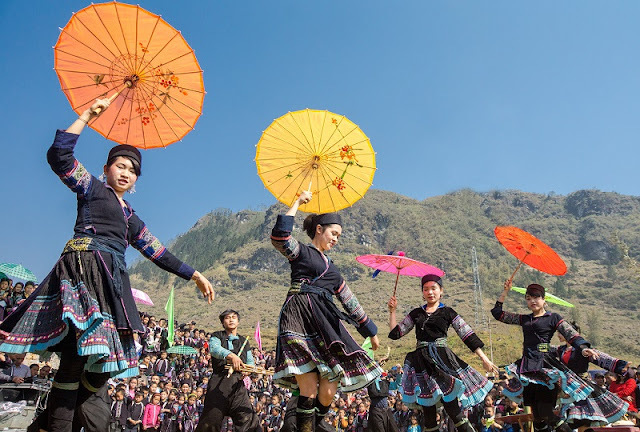 Exquisite celebration in Vietnam is a unique experience in life. experience the unique culture of Vietnam, explore the new land with majestic nature, friendly people and participate in traditional festivals unique. Dine like a king. 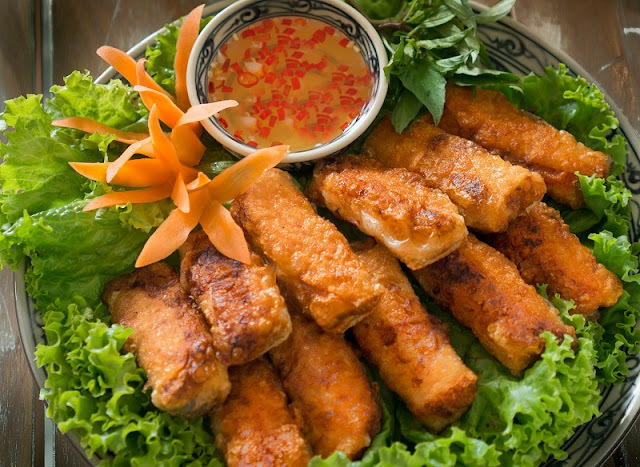 Vietnamese cuisine has always known as the best in the world. Approaching holidays, Vietnamese shall `propose more tradition dishes that you may not find in other months. Affordable & relaxing: fast and easy immigration process, reasonable price for top services & accommodation, nice & friendly people.